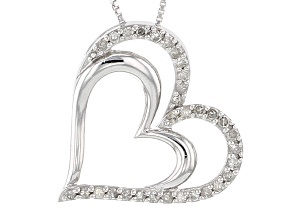 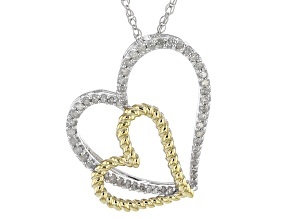 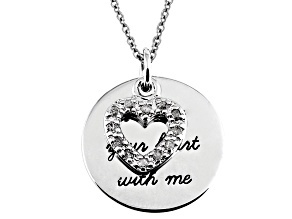 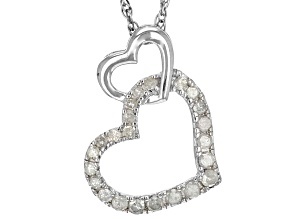 Giving the gift of diamond heart necklaces is the perfect way to show you care. 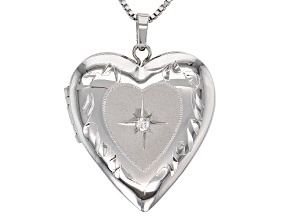 Not only does the thought count, but the gorgeous diamond heart will also help remind the recipient of wonderful memories. 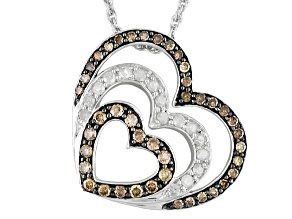 Women's diamond heart necklaces from JTV feature an array of styles, from concentric hearts to overlapping hearts, gold, silver and more! 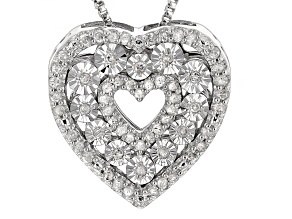 These necklaces are truly stunning, though the classic heart shape of the pendants gives a welcome warm feeling. 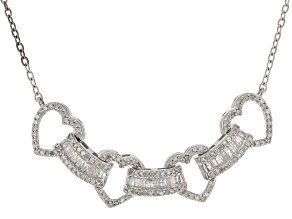 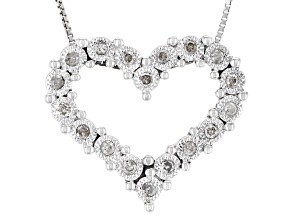 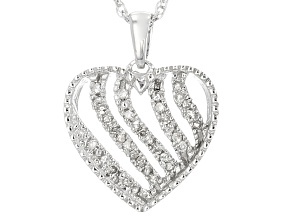 The beauty of diamond heart necklaces is that they are a great addition to almost any outfit. 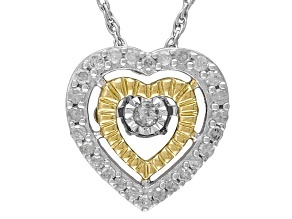 Many of the women's diamond heart necklaces from JTV are perfect for everyday wear, whether they feature champagne diamonds, white diamonds or diamonds of another color! 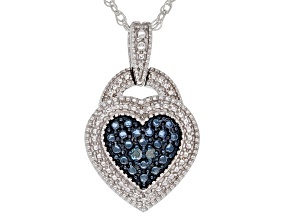 Some of these necklaces include intricate swirls and patterns, telling a complex story with the gemstones. 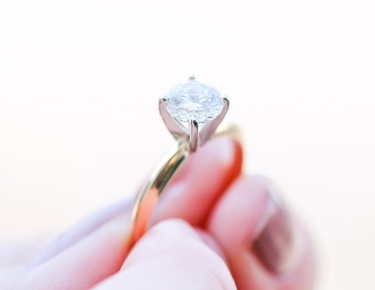 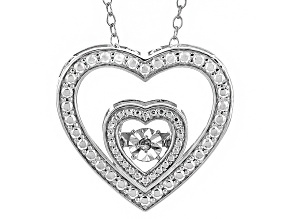 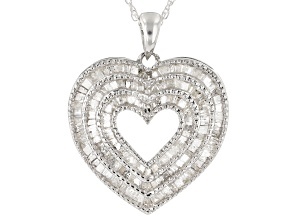 You may also find diamonds set in a heart-shaped locket-what better way to preserve your memories? 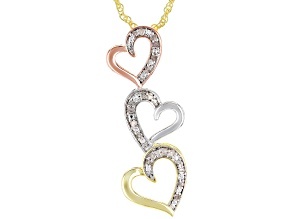 These sweet, unforgettable necklaces are the perfect long-lasting additions to your jewelry collection. 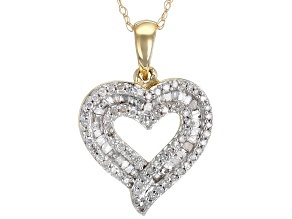 Keep love close to your heart with beautiful diamond heart necklaces from JTV. 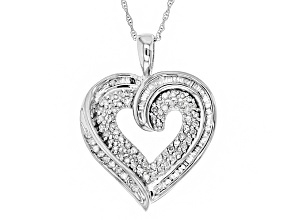 Many of the women's diamond heart necklaces from JTV are pretty, simple pieces that are great for anyone, young or old. 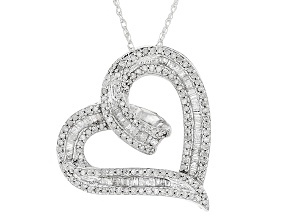 This collection of diamond heart necklaces include pieces that you can cherish forever. 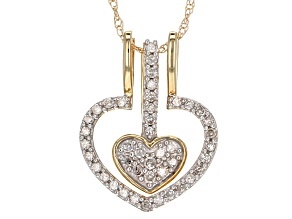 While you are checking out these necklaces, discover other heart-shaped jewelry, as well as other diamond necklaces. 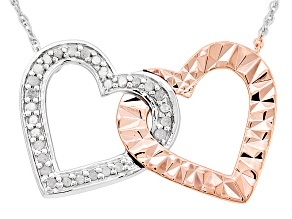 You may also enjoy JTV's collection of heart-shaped rings. 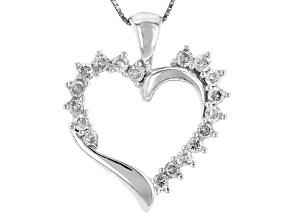 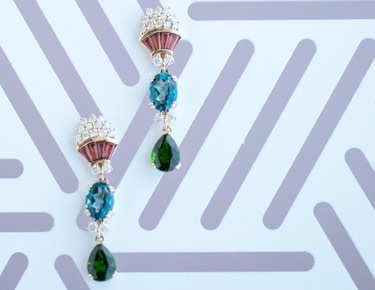 No matter which pieces of jewelry you choose, know that they will be beautiful and affordable from JTV.